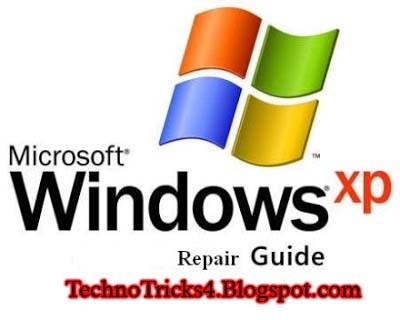 If you have some bugs in your Windows Xp and want to repair it.Then Usually you need a Install it from the CD to Fix Them.But If you didn't have then try this trick. This will start the process to repair your windows problems. In next screen, choose SELECT REINSTALL MODE. Put check marks on all the options and click OK. This will take few minutes. When the process will complete, it will ask for RESTART your pc. Just Restart your computer and you will be amazed that you have fixed the problems without having BOOTABLE or INSTALLATION CD. Please Dont Forget to leave your Comments, That helps A lot..!! !